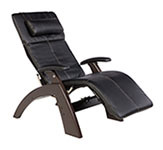 Svago Zero Gravity Recliner Chair. 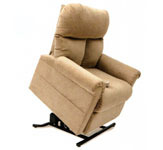 - Independently adjustable footrest on all Models - Raise and lower the footrest separately from the recline angle for optimal comfort. 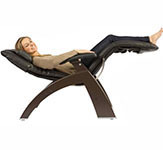 One Touch Zero Gravity. 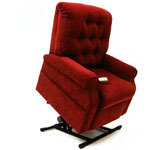 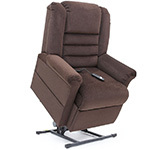 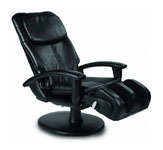 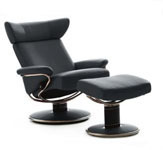 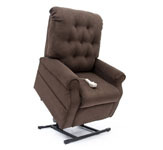 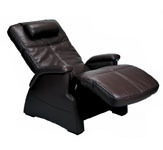 - Power recline on all models of the Svago Recliner Chairs. 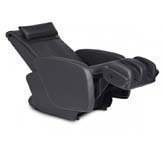 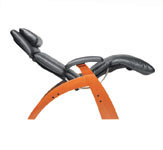 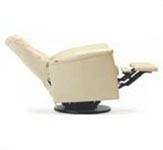 - Adjustable Headrest Angle with Memory Foam Pillow on all Models. 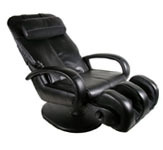 - Multi-Pulse Vibration Massage and Heat on all models. 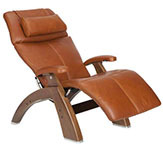 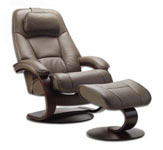 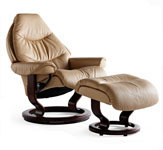 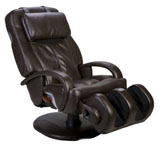 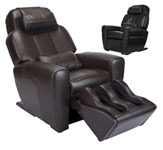 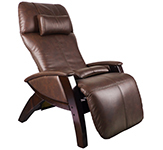 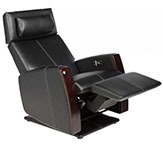 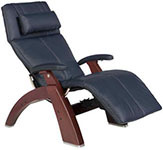 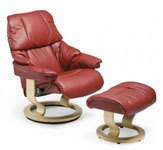 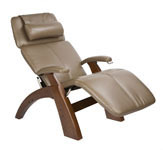 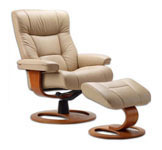 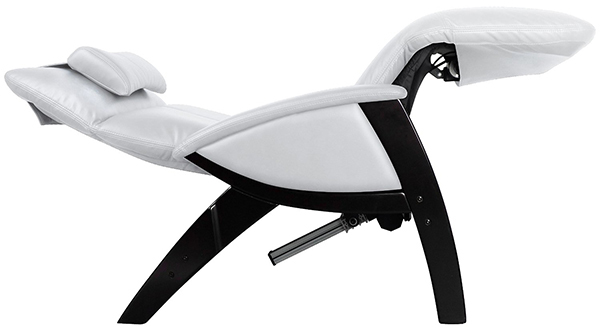 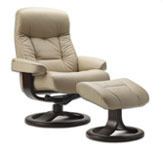 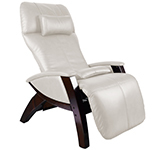 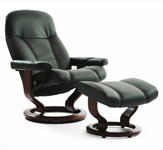 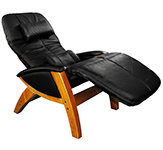 - Aria Air-Cell Massage System and Battery Backup on the SV-410 Model Svago Recliners. 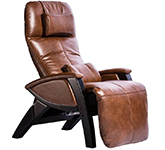 - White Glove In-Home Delivery and Setup to most addresses in the lower 48 states.